The Student Code of Conduct is a guide for all KMG trainees. 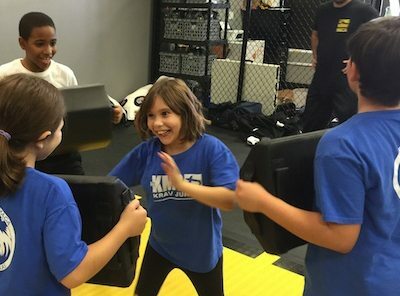 Students are expected to observe this conduct and show themselves to be both disciplined, respectful trainees on the mats, and also honorable, upstanding members of society. KMG takes the Code of Conduct seriously, and students who are found to violate the Code of Conduct will not be accepted for testing or, in cases of repeated or severe violations, can be removed from the organization. 1. RESPECT. Treat all KMG members, Instructors, staff, and members of the public with integrity and respect. Treat KMG members, Instructors, and Staff with respect, regardless of gender, race, sexual orientation, religion, political beliefs, and socio-economic status. 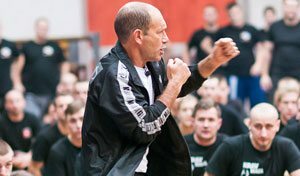 Give due respect to Instructors and Staff, and abide by their authority in the School and with regards to Krav Maga. Respect the formal line up at the beginning and end of each class. Stand straight, be attentive, and do not chat with other Students. 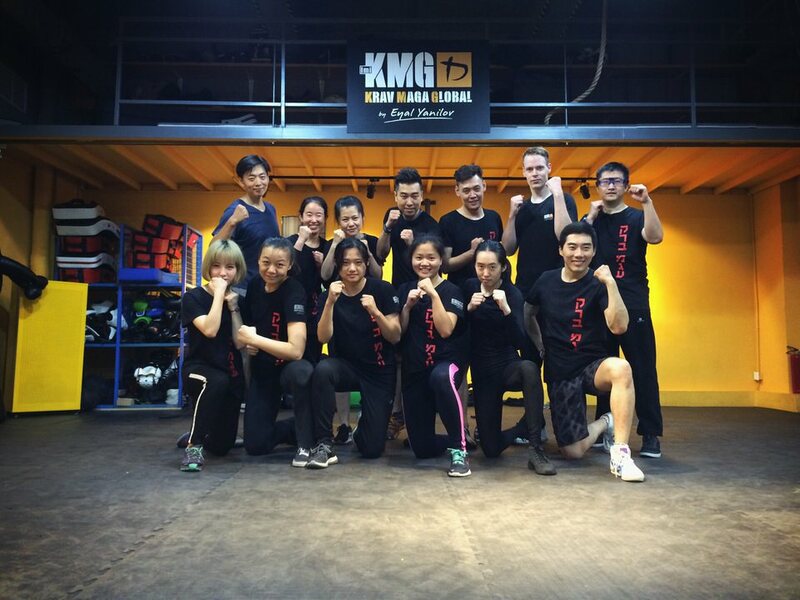 Do not publicly criticize or denigrate other KMG Students or Instructors. Follow the guidelines for Grading / Level Testing, especially the minimum training requirements for each level. If your Instructor does not authorize you to test for any reason, do not negotiate or insist on grading. Rather, seek to improve and meet the requirements for the next round of testing. Pay your dues on time, and respect the tuition set by your school. KMG HQ regulates the fees at KMG-affiliated schools to ensure they are reasonable fees to Students while maintaining high quality of teaching and training. If you are undergoing financial hardships but wish to continue training with us, please inform your Instructor or School Owner immediately. Assistance can be provided at the discretion of Instructors or Schools Owner for students who display good ability and character and who are undergoing genuine financial hardship. When visiting other schools, whether KMG or not, be respectful of their rules, instructions, and training culture. Do not insist on your way. 2. DISCIPLINE AND RESPONSIBILITY IN TRAINING. When in the training studio, Students are expected to be mindful of their behavior before, during, and after class. Be on time, be in proper training attire, and be ready to train. Always pay attention to the Instructor and not to other distractions. If you come late or early, do not join a class that has already started without acknowledgement or instruction from the Instructor or Assistant. Similarly, do not leave the training room in the middle of class without first getting permission from the Instructor or Assistant. 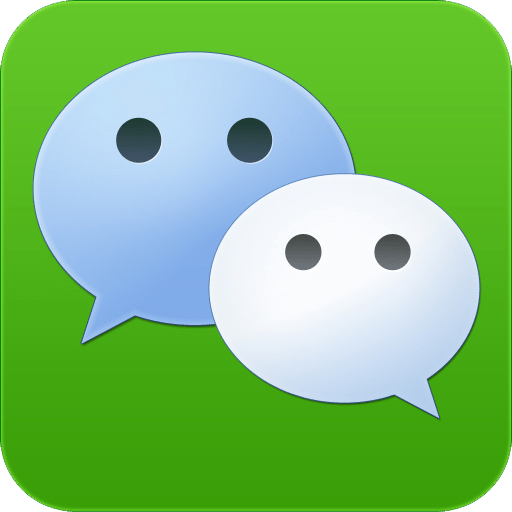 During class, avoid non-class related conversations with fellow students. Remember that you and everyone else have come to train. Be a good training partner. Feed attacks properly and hold pads as your Instructor directs you so that your partner can train and learn the techniques properly, and to avoid injury. Practice only what you are taught, and always follow the directions of the Instructor. No horseplay in the training area. Do not use the training space or equipment without authorization or for your own personal training, unless you have the specific permission of your instructor. Do not borrow another person’s equipment without his/her permission. If you come early, be seated and wait for class to start. After class, clear the room to make space for the next class. 3. INTEGRITY AND HONOR. Always act with integrity and honor, and avoid boastful or braggart behavior. Do not use the techniques you are taught to initiate fights or show off. 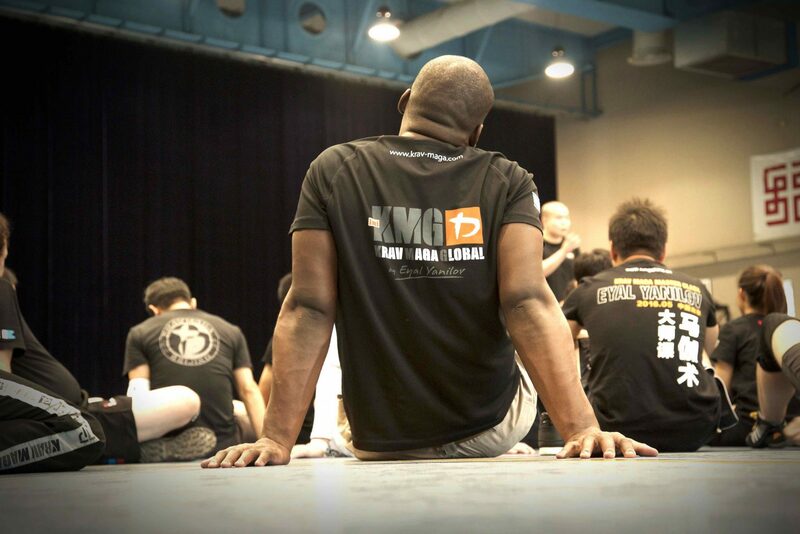 Do not misrepresent or exaggerate your qualifications, grade level, experience, activities or role in KMG and Krav Maga. Modesty is expected and required. 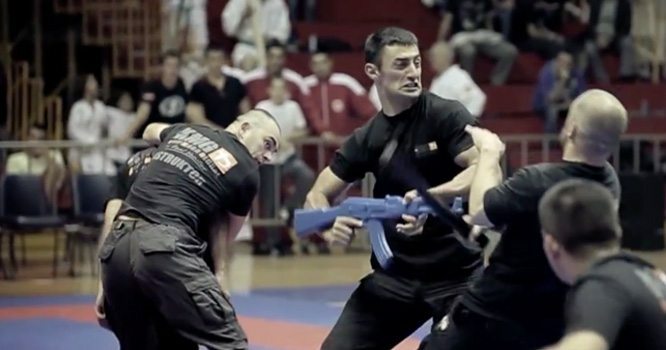 Respect the distinction between Student and Instructor, and avoid “teaching” other people Krav Maga techniques, whether in casual or formal situation. Avoid any circumstances where there is a potential for a real or perceived conflict between your personal interests and those of your school and Instructors. 4. SAFETY AND HEALTH. Be mindful of safety in training, both for yourself and for fellow Students. Maintain good hygiene. Come to class clean all the time, and do not come when sick. Remove all jewelry, watches, and hardware and keep pockets empty when training, for your own safety and the safety of others. No sparring / fighting unless in a Fighting Class supervised by an Instructor. Never lose your temper in training, especially in fighting / sparring. Always look out for the health and well-being of your training partner. Always hold pads correctly and feed attacks in accordance with what is being taught, as incorrect pad holding and attacks can result in injury. If you are unable to do this for whatever reason, inform the Instructor so he can provide a solution. 5. LAWS OF THE LAND AND KMG REGULATIONS. Abide the laws of the land, act in accordance with and uphold the KMG Regulations. Maintain a clean criminal record, seek to respect and abide by the laws of his / her country of residence, as well as any other territories he / she visits. Abide by regional and international KMG regulations as provided by your school. Always act in accordance to the spirit and the letter of these regulations. 1. 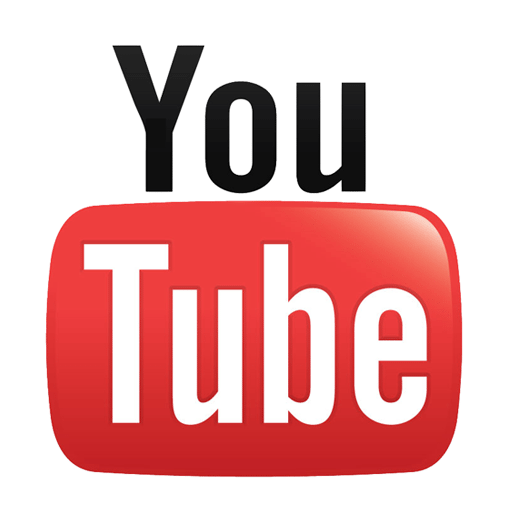 What is the P1 exam? What does it get me? The P1 exam is the very first Practitioner level (P-level) grading under the KMG system. You will be tested on all strikes and techniques under the P1 curriculum (if you are taking the exam, please email us for P1 curriculum). These cover the most basic strikes and defenses for common attacks coming from the front. There are also some basic rolls and falls. Passing a level exam is about cementing your abilities and growing in the system. It means you should be able to execute the strikes and defenses that you learned in this level with confidence, and react quickly and correctly if you are presented with the relevant problems/attacks. It also means you improve your understanding of the system, and the logic behind the techniques you are training. Finally, this also means you are maturing as a practitioner and a person, and bear the good training attitude, humility, and strength of character that is expected of KMG practitioners. 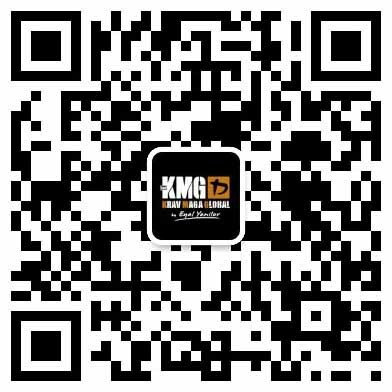 Under KMG China’s school, students who pass the exams are given access to the corresponding next level classes. In the international KMG community, passing a level means you will start at that level should you transfer to another school in our global network. 2. How long does will the exam be? Are there breaks? Do I have to stay the whole time? The exams can range from anything from 3 hours to 5.5 hours. This largely depends on the number of people and the performance of the examinees. There will be some short breaks (5 to 10 minutes), but otherwise examinees will be asked to perform techniques continuously for the whole time. Examinees must also stay for the whole duration of the exam, or else drop out of the test. 3. Why are the requirements so strict for P1? All of our exams require months of preparation and training. We have the requirements in place because students simply cannot “wing it” during exams, as they will most certainly fail and very possibly even hurt the performance of their exam partner. While some students who have prepared for the exams have also failed in the past, we do not accept people who are completely unprepared as it is also a waste of the examiner’s time and a discourtesy to those who have actually worked hard to be there. We ask that if you are interested in taking our exams, you abide by our rules. In KMG, P1 is when you are developing the self-defense mindset and attitude, and you are improving your understanding of the system. You are also laying the foundations in terms of skills and reactions, on which you will build the next level of techniques. 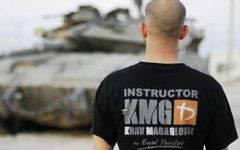 Krav Maga is a progressive system, so if your P1 foundational techniques are rocky, your higher level techniques will only become sloppy later on. 4. I see there's a P2 and P3 exam on the schedule right after the P1 exam. Can I take P1 exam first, then immediately take the P2 exam that's slated in the next week/month? No. 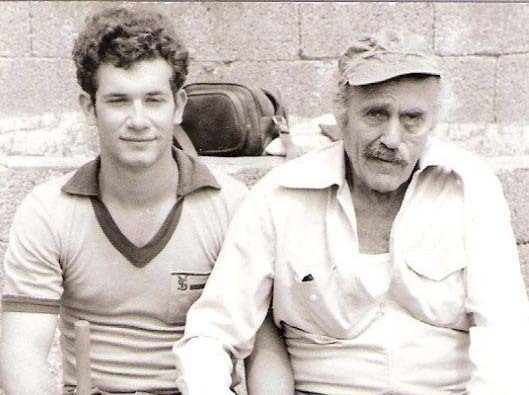 There are no shortcuts to learning and developing the mentality for Krav Maga, especially on the primary grading levels. As such, we ask people to take exams one by one to ensure that they know each level’s techniques by heart. There are very rare occasions where we have allowed people to test multiple levels, however those individuals typically have been through special training circumstances or have trained with us regularly for several years before they took their exams. Members are asked to put in the proper amount of training time for each level exam, to ensure they earn their grades properly. If you pass your current exam, you will be given notice of the requirements for the next level of testing. Please note that requests for taking multiple level exams at once will not be entertained. 5. I just joined the club and I see I am too late to make it to the exam this time. What can I do? Wait for the next exam. Take your time, start training, and try to make the requirements in time for next exam. 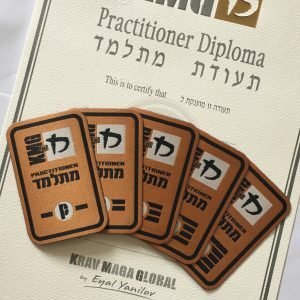 Gradings are not about a race to collect certificates and higher “honors”: it is about genuine learning and growing as Krav Maga practitioner, and being the best person and practitioner you can be. 6. What if I don't want to take the exam? Can I still continue to attend classes? Of course you can. While we do encourage people to take the exams and grow in the system, if you simply want to come and enjoy the regular open classes, you are most welcome to do so. We do not give members any pressure to grade, and we make the effort to help you learn the most in the open classes regardless of your plans (or non-plans) for training Krav Maga in the future. 7. I have a grade with another Krav Maga organization. Can I convert my grade to your system? We cannot simply convert your current grade, but there is a possibility for you to test on a similar level and earn your grade by passing our level tests. There a few internationally-recognized organizations that share similar level curriculums with KMG. If you came from one such system (contact us to determine this), the head instructor will evaluate you for testing. Typically, other organizations do not share our curriculum or testing standards. As such, it is advisable to first train regularly with us over a longer period of time to see what you may or may not know, and then contact us for evaluation for testing. Short video summarizing a 4-hour first level grading in China, from September 2014. 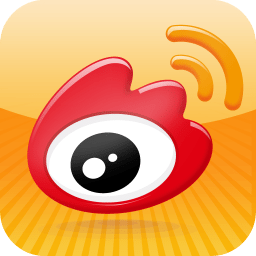 For visitors outside mainland China, watch it here or see it on YouTube. Grading of several P-levels in a KMG Russia school. For visitors outside mainland China, watch it here or see it on YouTube.